Review Travel has been named Best Travel Company for the second year running at this year’s Talk of Manchester Business Awards. 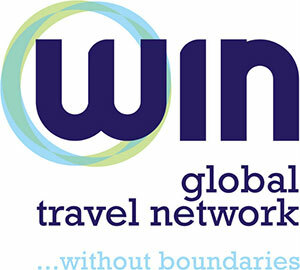 The win follows a period of significant growth for the Wilmslow-based travel management company, fuelled by its acquisition of hotel and venue booking specialist Executive Status in 2016. Christian Gleave, CEO at Review Travel, said “We’re extremely grateful to have won this award for the second year running. As ever, our success is down to the team’s hard work and customer-focussed attitude, something I’m immensely proud of”.